Solonia Anderson, 16, and her 7-month-old baby. 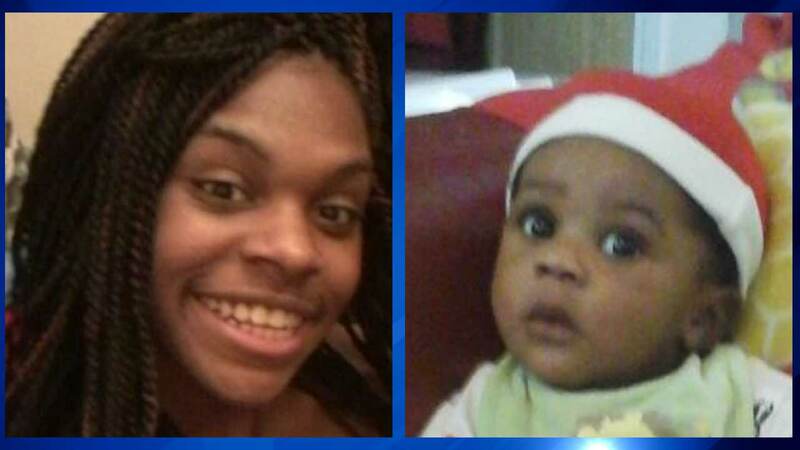 CHICAGO (WLS) -- Chicago police are searching for a teenage mother and her baby after the two went missing from a relative's home on the city's West Side. Solonia Anderson, 16, was staying overnight with her 7-month-old son at her aunt's residence in the 600-block of South Campbell. When the aunt went to check on the two, they were gone. Police say Anderson and the child may be with the baby's father, Todd Santana-Collins, in the area of 127th and Wallace.